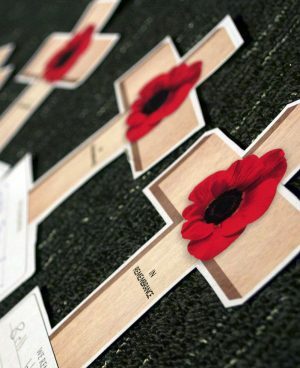 The Remembrance Day chapel will be hosted by the Year 11 History class, to commemorate the sacrifice made by our soldiers in WWI, as well as other wars. The morning will include a presentation by Primary and High School, in remembrance of those who have served our country. We look forward to this significant event. Please contact the High School Office on 7221 3605, for more information.